Donnelly Truck Service, Inc. is Willmar, MN’s premier trucking and freight services provider, offering transport for all types of cargo, including food-grade products, and climate-controlled freight. We’re always on-call and ready to hit the road, bringing with us a reputation for excellence and integrity that you can count on. Contact us today to get your freight on the road. We’re an owner-operated company that has been in business for more than 45 years. 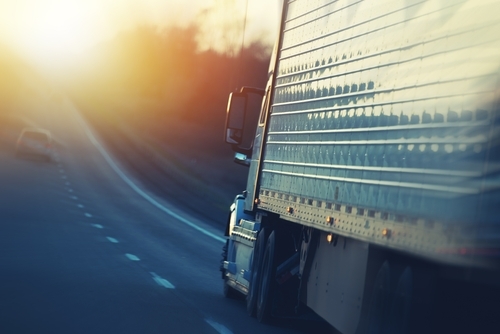 For best-in-class freight industry experience, look no further! Our freight services are available to clients of all types and we’re on-call 24/7/365. Count on us to always be available when you need us. We specialize in climate-controlled transport for food-grade products. We have the only full-service truck wash on site within a 30-mile radius. Come and give your truck the TLC it needs to shine beautifully out on the road. We’re always on-time, always on-task. Our mission is to deliver your freight in a timely manner and with integrity you can count on. The demand for experienced truckers and reliable freight transport specialists is always growing. If you’re looking for a freight company in Willmar, MN to assist you in moving your load quickly, reliably and safely, Donnelly Truck Service, Inc. is the answer. With more than 45 years of professional trucking experience and an indelible track record for safety, you can always count on us when it comes to freight transport.  We’re even around 24/7/365 to deliver service when you need it right away. Look to us to get out on the road with your load and quickly in-route to your destination. More than just hitching up a load and hitting the road, we’re equipped to coordinate with you about any special needs your freight may have. We offer a reliable refrigerated transport service in Willmar, MN and specialize in carrying food-grade products. Our abilities also include other climate-controlled trucking, as well as loads in excess of 80,000lbs. Count on us to deliver on-time and remain always on-task, so there’s never any question about the integrity of your freight or the schedule you’re operating on. Our mission is always your satisfaction, and we accomplish it by always making sure we’re operating with excellence. If you’ve got freight that needs to hit the road right now, Donnelly Truck Service, Inc. is ready to roll. Contact us today for reliable services, which includes climate-controlled hauling.